Last week, the Lansing Regional Chamber of Commerce announced its opposition to CATA's BRT plan. The Lansing Regional Chamber of Commerce has announced its opposition to the Capital Area Transportation Authority’s Bus Rapid Transit plan. We talk with Tim Daman and Joe Ford from the Chamber about why they disapprove of the BRT. 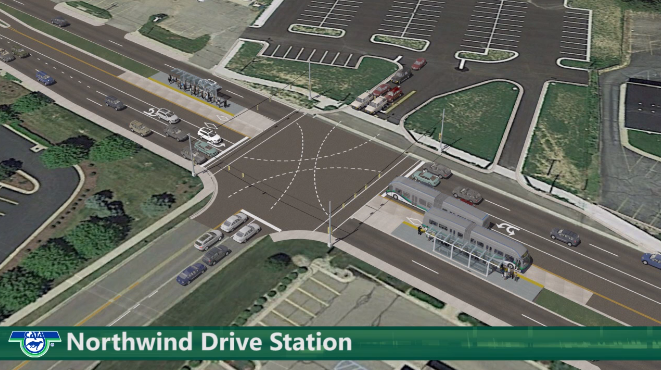 Current State has been covering the Capital Area Transportation Authority’s plan to build a Bus Rapid Transit system (BRT) from downtown Lansing to Meridian Township. 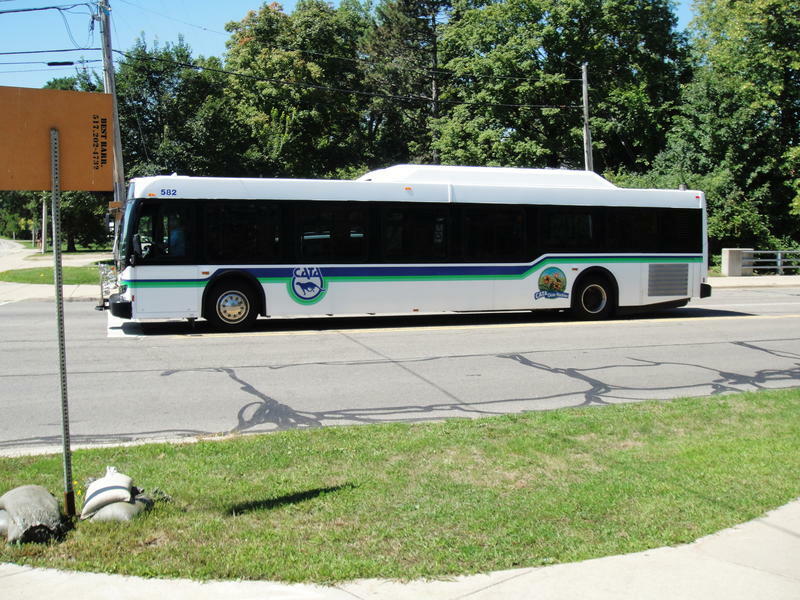 CATA has secured millions of dollars in grants to pay for the project, which would devote special lanes along Michigan Avenue and Grand River Avenue for buses. Opposition has been voiced along the route, and especially in Meridian Township. Now, the plan has a new foe. Last week, the Greater Lansing Chamber of Commerce announced that it now opposes the BRT. We talk about this latest development with Chamber president Tim Daman and Joe Ford of Netvantage Marketing, chairman of the Lansing Regional Chamber of Commerce board of directors. Resistance to CATA’s Bus Rapid Transit project persists in Meridian Township. Residents and business owners say the transportation authority hasn’t answered their questions. We talk with three BRT supporters. A proposed bus rapid transit (BRT) line is meeting with particular resistance in Meridian Township. We ask two opponents why they’re resisting CATA’s efforts to move forward with the federally and state-subsidized project. A $133-million proposal would turn CATA’s Route 1 into a Bus Rapid Transit line. Current State talks with Deb Alexander, Assistant Executive Director of the Capital Area Transportation Authority. 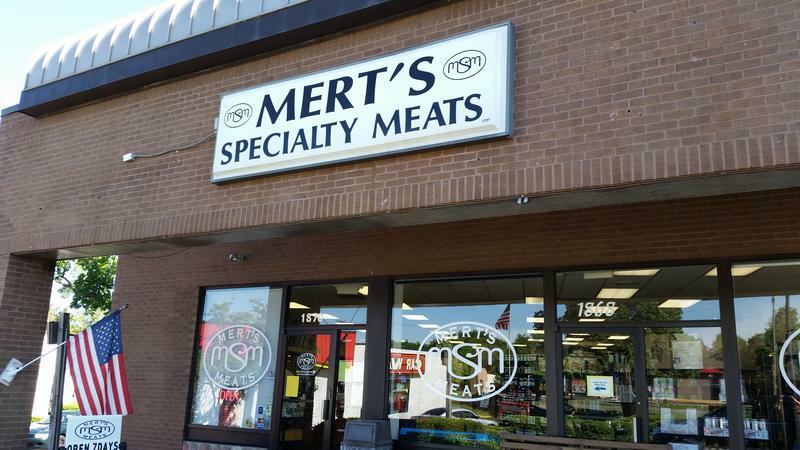 Some Meridian Township residents and businesses are speaking out against a proposal to build a Bus Rapid Transit system extending to Okemos. We speak with two opponents of the BRT proposal.